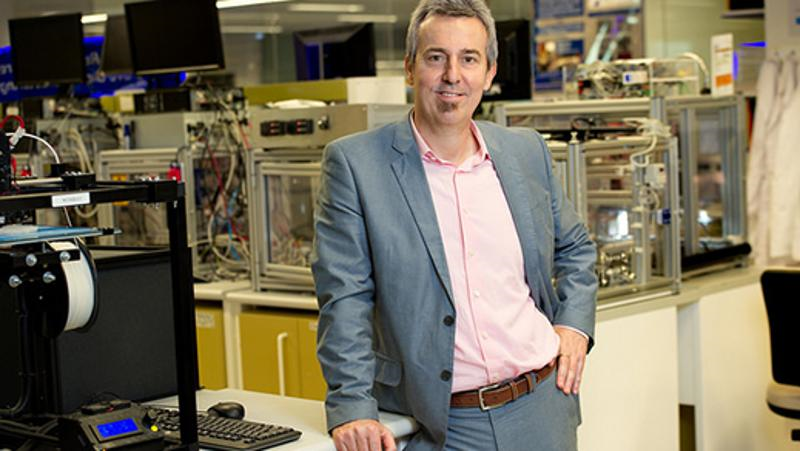 ARC ITTC in Additive Biomanufacturing director Distinguished Professor Dietmar W. Hutmacher (Queensland University of Techology) and chief investigator Gordon G. Wallace (University of Wollongong) have been named Highly Cited Researchers by Clarivate Analytics. 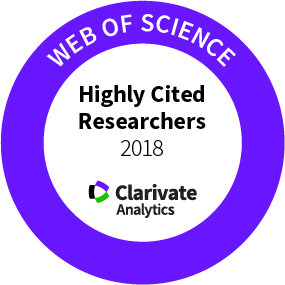 The Clarivate Analytics list of Highly Cited Researchers for 2018 identifies scientists and social scientists who have demonstrated significant influence through publication of multiple highly cited papers during the last decade. Highly Cited Researchers are selected for their exceptional research performance, determined by production of multiple highly cited papers that rank in the top 1% by citations for field and year in Web of Science.